Butterfly weeds are tough and need very little care. They can thrive in poor soils, low water conditions, and harsh sun. 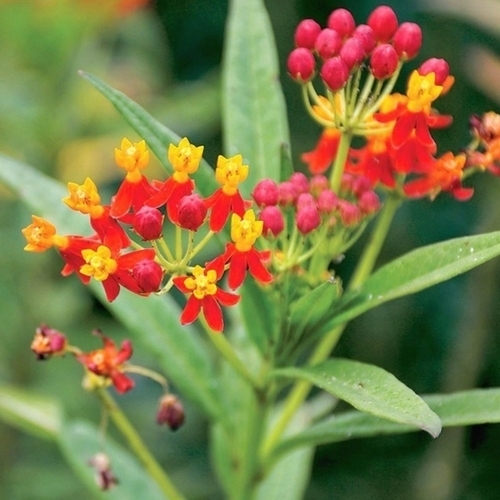 With the exception of a few species of milkweeds that are adapted to swampy conditions, this plant is extremely drought-tolerant as long as it has well-drained soil. Butterfly weeds are generally not tolerant of shade, so give them as much sun as you can. It is also important to note they are very slow to come up in the spring, so note where plants are to prevent damaging the tender new growth.